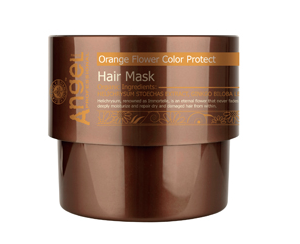 Specially designed for frequently bleached, colored and chemically treated hair. 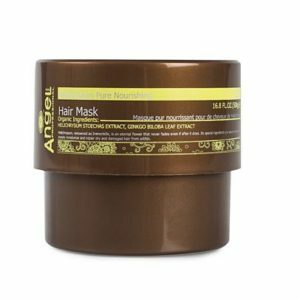 Containing grapefruit extract, this treatment can restore hair back to its healthy PH value, maintaining hair color and straight feel. 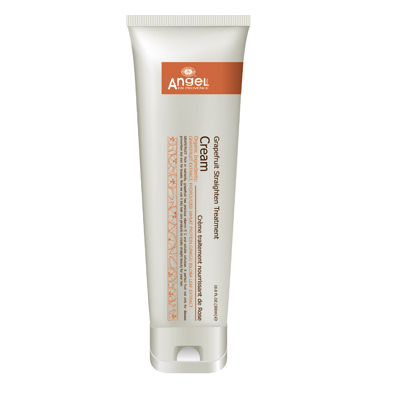 Vitamin C added to deeply nourish and repair damaged hair, leaving hair soft, delicate, straight and with a natural glow. To Use: After shampooing, apply an appropriate amount on to palm. Rub hand together and massage evenly from roots to ends. For the best results, use steam or cover hair with a hot towel. Leave in for 5-10 minutes. Rinse thoroughly.